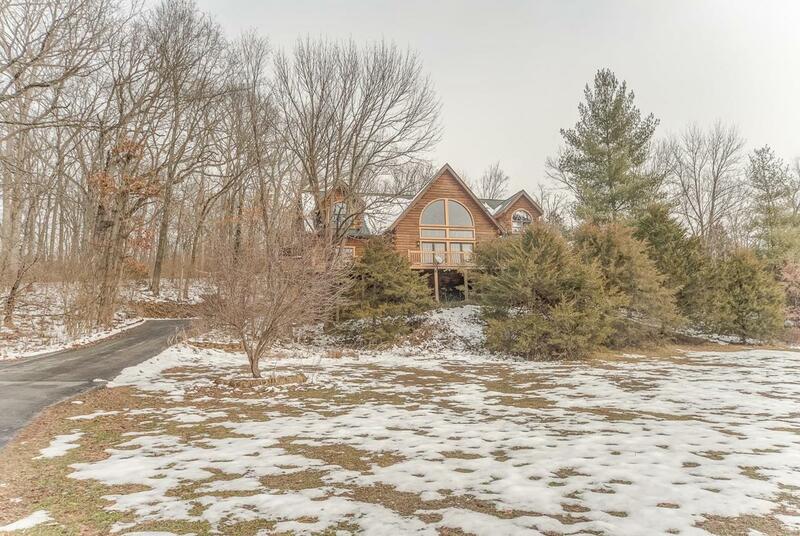 Youll love this quaint, 1-1/2 story log cabin home on 10 acres nestled in the woods. Oversized windows fill the open space with plenty of light and gorgeous views. 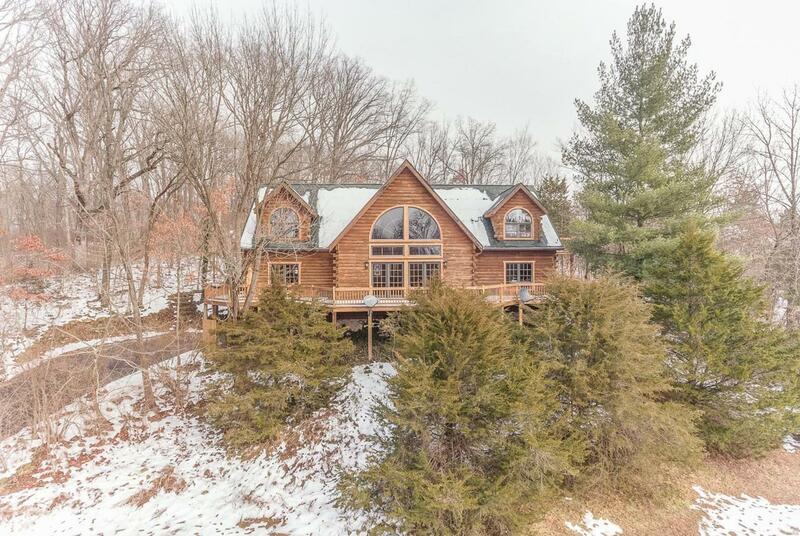 Surrounded by trees and flowers, this natural home features, a deck that wraps around the entire home, and a 50x40 outbuilding that is equipped with 2 lifts, 200-amp service and a 220 plug. From the open-concept kitchen and living space to the large shaded backyard, there is plenty of room for the whole family to enjoy. The kitchen has an abundance of counter space, a walk-in pantry and an eat-in area designed for cozy dinners. Youll appreciate the catwalk and outdoor balconies on each of the upper bedrooms. 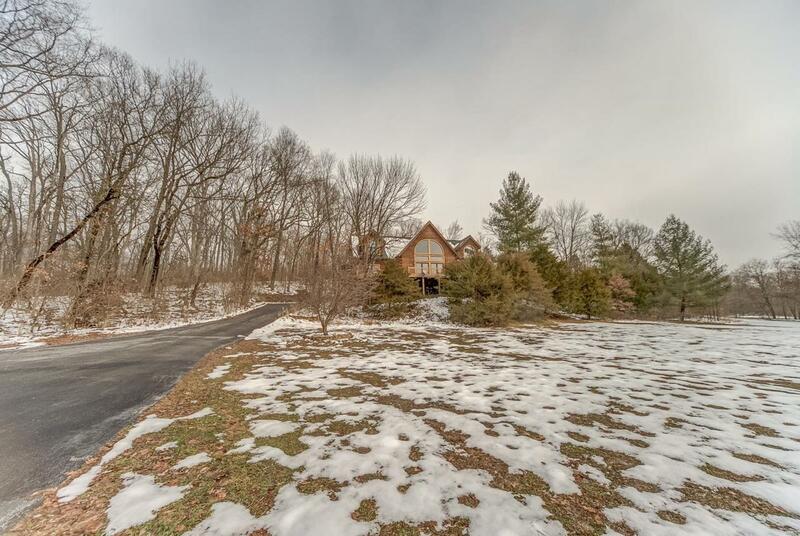 Its hard to list all the indoor and outdoor features of this stunning home. Schedule a tour today!